Our website is an important shopwindow and an insight to the business we do and the services we provide our community. The Gymnasium, leisure centre and playing fields; Meeting Halls we hire, some licensed for parties and celebrations, the holiday play scheme and FunZone we offer for kids, the war memorials and allotments, and lots of other Council issues have to be communicated. 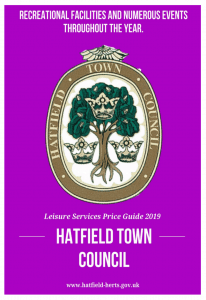 Hatfield Town Council is not a commercial business as such, but we are still very conscious of our customer base, those customers being our community. Therefore we want website to be an efficient and purposeful means of communication. We want to show the Community what’s going on, where to find things and where to reach out if they need help. This was the brief set out when designing the new Hatfield Town Council website which has been available for several months and well received judging by the comments and compliments that have found their way to the Council offices. User experience and easy navigation are key factors as well as the information available with consideration to making it easy on the eye and fun to use. Our Home page shows latest notices and news, general interest items and a number of other services available with links to the relevant information. The top navigation bar highlights the most popular connections and a list of other services is easily found in the footer section at the bottom of the page. These are all regularly updated with Council news, agendas and minutes of meeting held as well as financial information and planning applications. Work is on going on at the moment to make the website more accessible to those with impaired vision or other difficulties. We will soon be releasing a Mobile App version of the website. This will give additional communication to those who might not have access to a computer but can download the App to their mobile device. 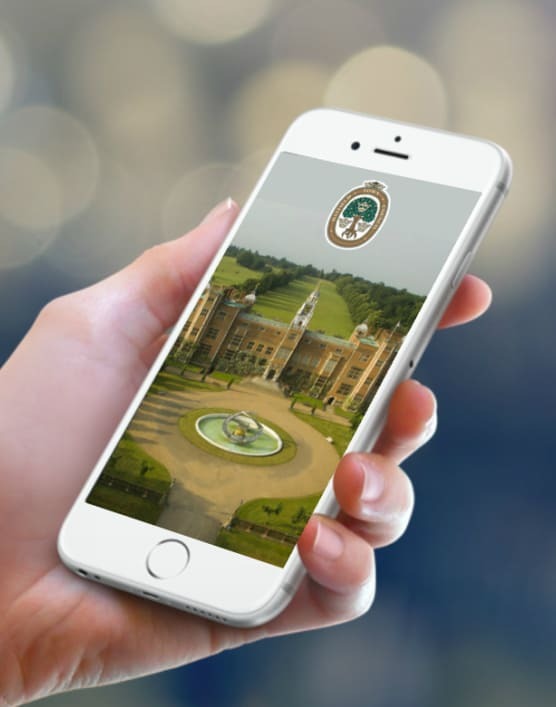 This will enable push notifications of latest news and developments and access to loyalty cards when using services like the Gym, Pilates and other exercise facilities and the Moon Coffee Shop at Birchwood.